Moreover, it has soothing texture to bind you with the arresting luxury. No, it won’t fade away after a wash if you chose to have mercerized cotton. It would lure you with the inexhaustible grace and magnetism to keep your eyes busy. There are complementing cushion covers, pillow covers, duvets, quilts and AC comforters that you can have with the bed sheets. Use them together for setting the best backdrop you ever had in the bedroom. Luxurious bed sheets you have ever imagined are waiting to come into your life. So, just make sure there are no hindrances in your way to reach the epitome of extravagance. Feel caressed, feel pride to be in a setting that gives your creativity, sleeping thoughts a quirky newness. 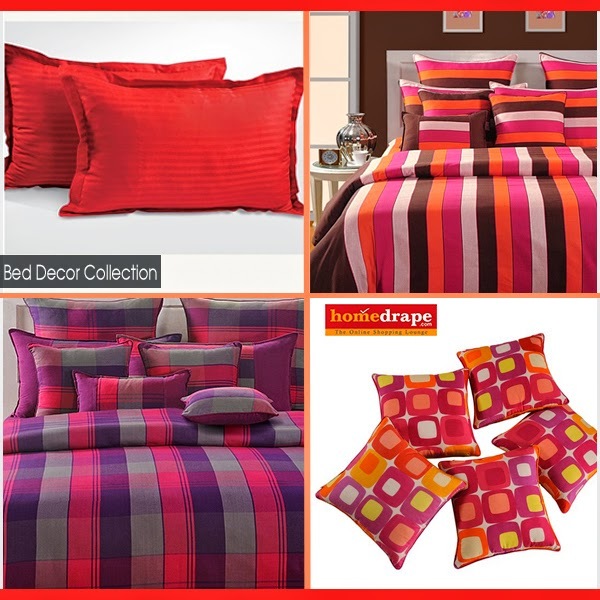 Choose high thread counts cotton to enjoy the long lasting pleasure of lustrous bed linen.